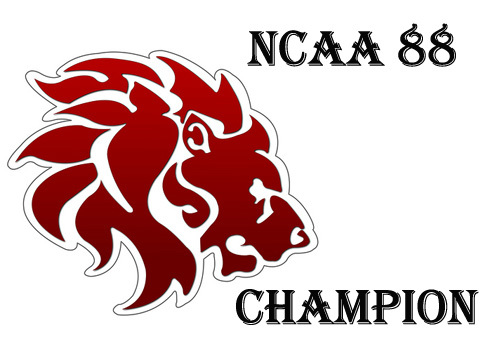 NCAA Season 88 Men’s basketball finals Game 3 is set on October 26, 2012. The clash of the two tough universities will be aired in IBC 13 AKTV and TV5 this coming Friday. Whoever wins between the two teams will get the NCAA Season 88 Championship title. The best of three series will finally end this week, the game 3 of the NCAA 88 finals will decide who will go home as champions. For a review, on the game 1, San Beda routed out Letran Knights with a score of 62 - 60 (w-l). But Letran Knigths did not made this finale easy for San Beda to get their third peat, for the game 2 was took over by them with a score of 64 - 55 (w-l). The NCAA 88 game match of San Bed against Letran will be aired in IBC 13 AKTV and TV5 at 1:00 p.m.
Friday, October 26, 2012 - 1:00 p.m.
For the meantime, please share this page to your friends on Facebook, Twitter and Google+, so they can also be updated about the 2012 NCAA season 88 Game 3 Finals. Comments or suggestions about "San Beda vs Letran NCAA 88 Game 3 Finals Live Stream October 26, 2012" is important to us, you may share it by using the comment box below.